British authorities have informed India that bank fraud fugitive Nirav Modi is living in the UK, the government has said. The Union government on Friday informed the Parliament that the British authorities have informed India that bank fraud fugitive Nirav Modi is living in the UK. Answering a question in Rajya Sabha, Minister of State for External Affairs V K Singh said that National Central Bureau of Manchester conveyed to Indian agencies that their investigations have led to the location of Nirav Modi in the UK. "In August 2018, the government sent two requests, one from the CBI and the other from the Enforcement Directorate, to the authorities of the UK seeking the extradition of Nirav Modi to India," he said. He said the requests are presently under the consideration of the authorities concerned of the UK. In June, the Ministry of External Affairs (MEA) had written to several European countries seeking help in tracing Nirav Modi. 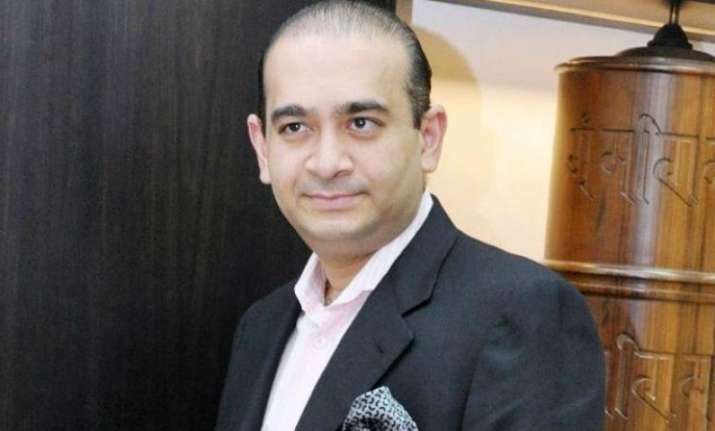 Nirav Modi is wanted in connection with Punjab National Bank fraud case.